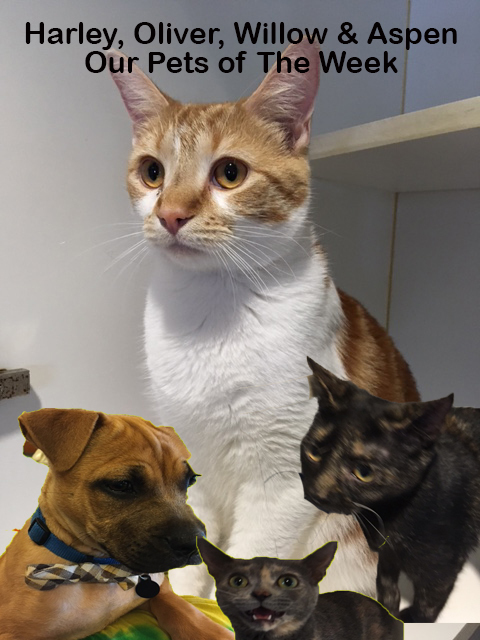 We are an officially authorized pet boarding Indianapolis facility where your can enjoy the benefit of the Furminator Shed-Less Treatment,a special anti-shedding treatment that dramatically reduces the mess and clean up of unwanted pet hair up to 60-80%. Our treatment begins with a FURminator deShedding Shampoo and one of our renowned pet hotel massage baths that aid in the stimulatation of your pet’s fur follicles and as an added bonus greatly benefits the pet’s circulation.Then we will use a FURminator deShedding Solution that will help loosen undercoat hair. Finally, we dry your pet’s coat with a high velocity dryer, while applying a special FURminator deShedding Tool to further extract the remaining loose hair and undercoat fur for up to a half hour. The result is a beautiful, shiny, and healthy coated pet! 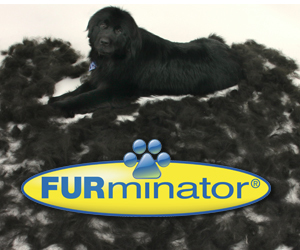 We offer the FurMinator service for dogs and cats. Reduce the amount of pet hair in your environment. Reduce the amount of dander and airborne elements that cause allergic reactions in Children. An all natural, 4 step treatment, to help remove excessive undercoat and help with shedding issues.